A great bottle of Rum will certainly make a happy Father's Day! 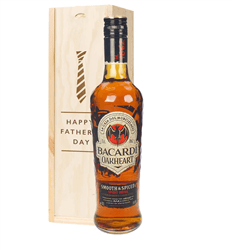 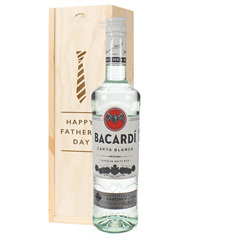 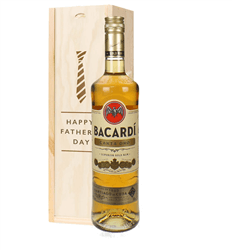 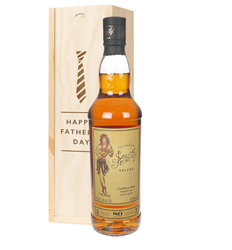 Send Fathers Day Rum gifts from a range including Bacardi Oakheart, Captain Morgan, Sailor Jerry and many more. 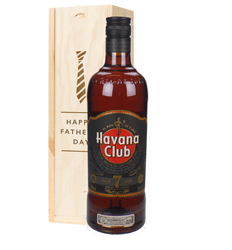 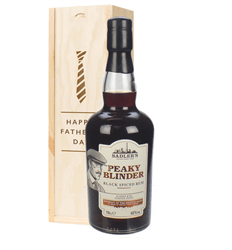 Simply order online or by phone and we will deliver your gift beautifully presented in our 'Happy Father's Day' branded wooden gift box complete with your own special gift message.